Susan Tusa has been a Detroit based photographer for over 30 years. Armed with a B.S.degree in cultural anthropology, an MFA in creative writing, and years of experience, she approaches her subjects with curiosity, objectivity, and respect. Susan worked as a staff photographer for The Detroit News for five years, and for the Detroit Free Press for twenty-two years. During that time she photographed a wide variety of subjects – from Rosa Parks and Barack Obama, to fashion in Italy and the car culture in Cuba. 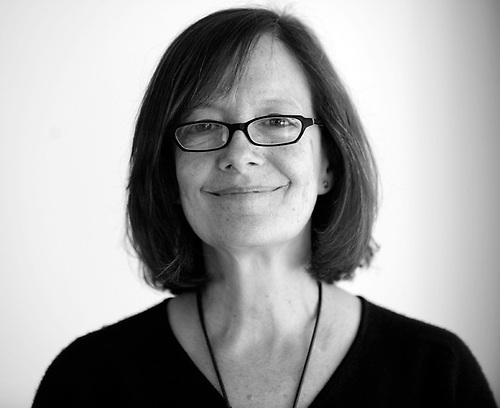 Several times, both the Free Press and the Detroit News nominated Susan’s work to be considered for The Pulitzer Prize. This work including a two year project on children living in poverty, and a story of abuses she uncovered while photographing a military style summer camp for kids. The camp was subsequently shut down. In 2007 Susan won the coveted Barry Edmonds Michigan Understanding Award for a project she did on a one of a kind prostitute rehabilitation program in Detroit. This work also won her a nomination for the international Visa D’Or Award in Perpignan, France, where her photos were exhibited during the annual month long photojournalism conference. She has won numerous regional and national awards throughout her career. Currently she is expanding her freelance business and working on personal projects hoping to raise money for environmental awareness, protection and conservation.